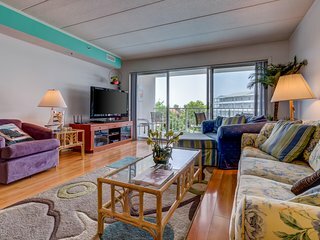 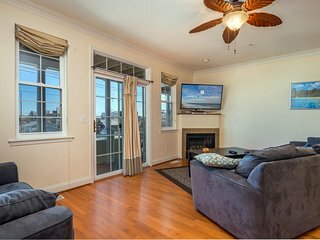 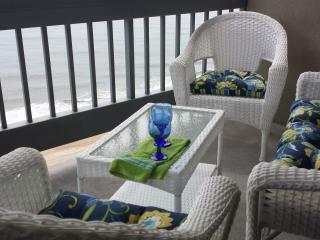 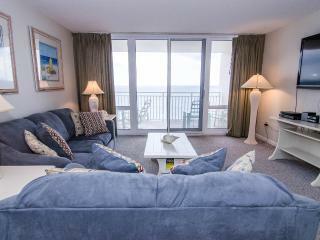 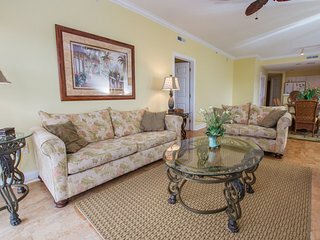 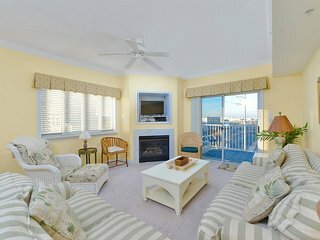 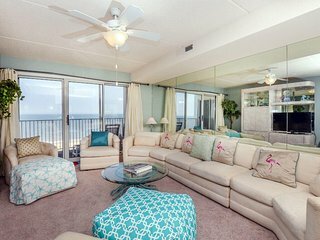 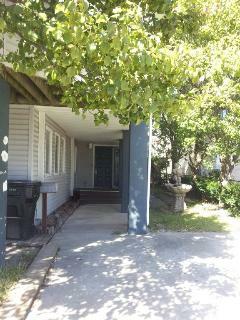 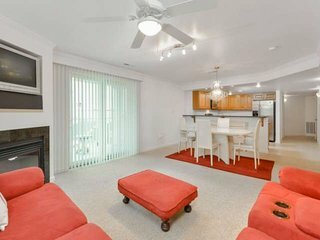 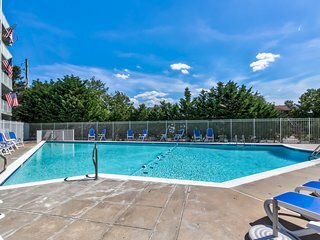 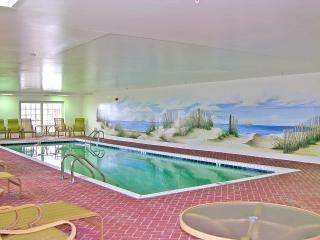 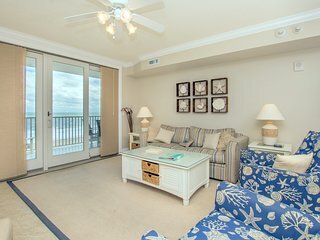 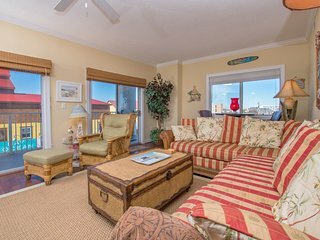 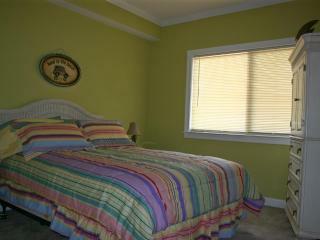 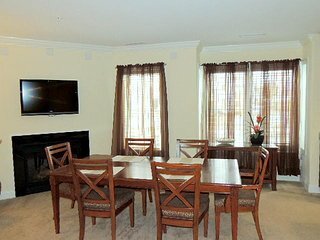 Elegant condo w/ private deck and seasonal pool/hot tub - walk to beach! 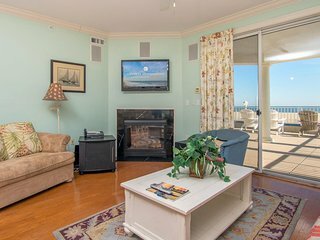 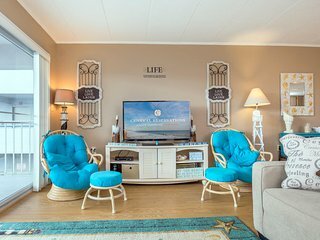 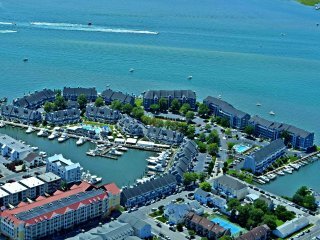 Bayfront views, a shared hot tub & pool, just steps away to beach! 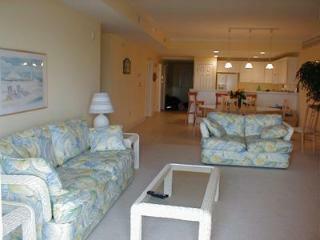 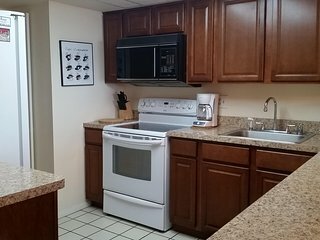 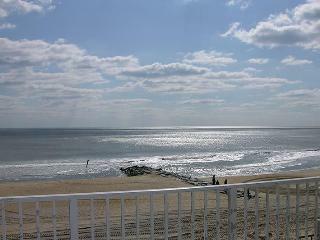 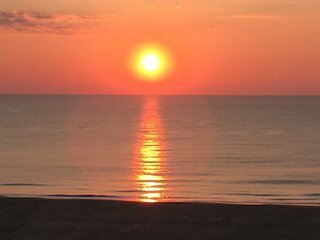 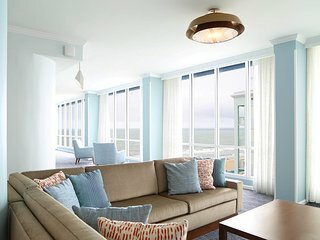 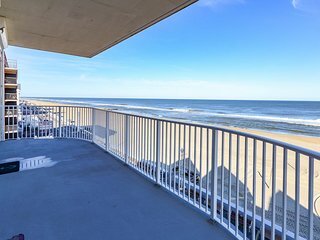 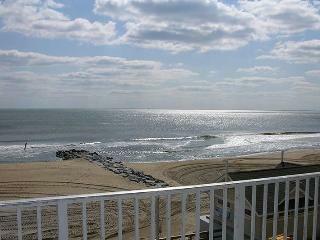 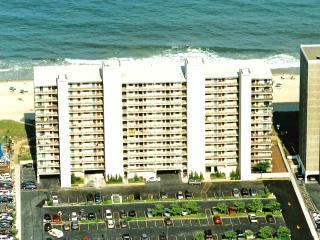 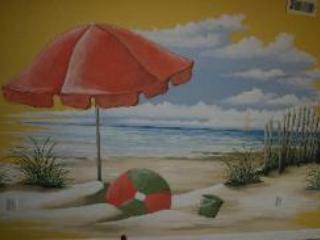 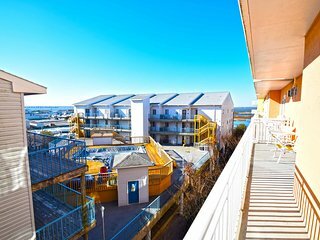 CENTURY 1: 2 BR 2 BA, North Ocean City, DIRECT Oceanfront, FABULOUS Views!! 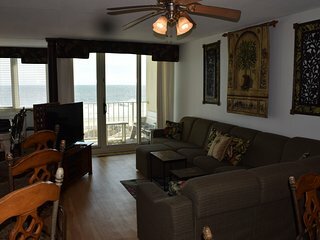 “Love it” We love coming here and the place is amazing. 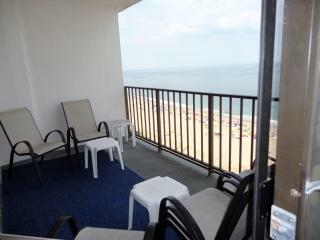 The view, the amenities and it's so close to everything. 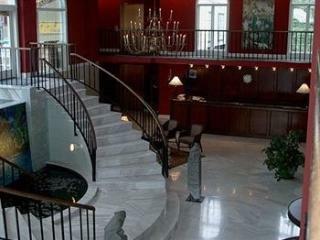 Thank you so much for allowing us to be at your home! 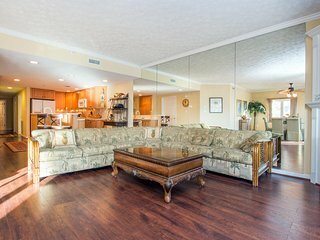 Expansive estate with a pool, hot tub, basketball court, wet bar, & more!